Halfway through the spook month already, and my how time flies. Let’s get a bit more into the spirit with some superstitious safety tips to keep you safe from ghosts, umbrellas, witches, vampires, and moths. – Close a dead man or woman’s eyes immediately, or they’ll find someone to take with them. – Keep moths out of the house if it looks like they want in, and keep them in if they want out…they’re looking for a soul to steal. – Poirot probably would have known this little tidbit, but keep an eye on all umbrellas in the house. If one of them falls, there very well may be a murder! Don’t let those innocent smiles fool you. Nose-eaters, every last one of them! – A rooster crowing during the day, and not the appointed ‘too early for any normal human being to wake up’ time, is a sign of terrible luck. Maybe even approaching death. – Numbers really piss ghosts off. Walk around one of them 9 times to get rid of the jerks. Cliche? Perhaps. I just went to the theatre this week and watched the English-Spanish double feature TCM is featuring nationwide, and had a blast. But…there were only 5 people in the theatre (including myself and two friends) during the first film, and only us when the Spanish version aired. Which leads me to believe not enough people truly appreciate this movie. 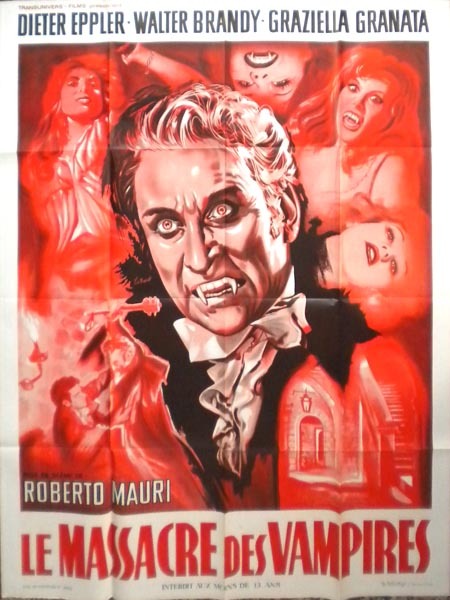 I will not say it’s Lugosi’s greatest performance, even though it’s spectacular. Honestly, I think he doesn’t get enough attention for the many other excellent roles he has played in horror. Sure…there were a few bad ones…but I really never fault his performance. Even Plan 9, the few frames he was actually present, I wouldn’t say Lugosi was what made that movie bad. 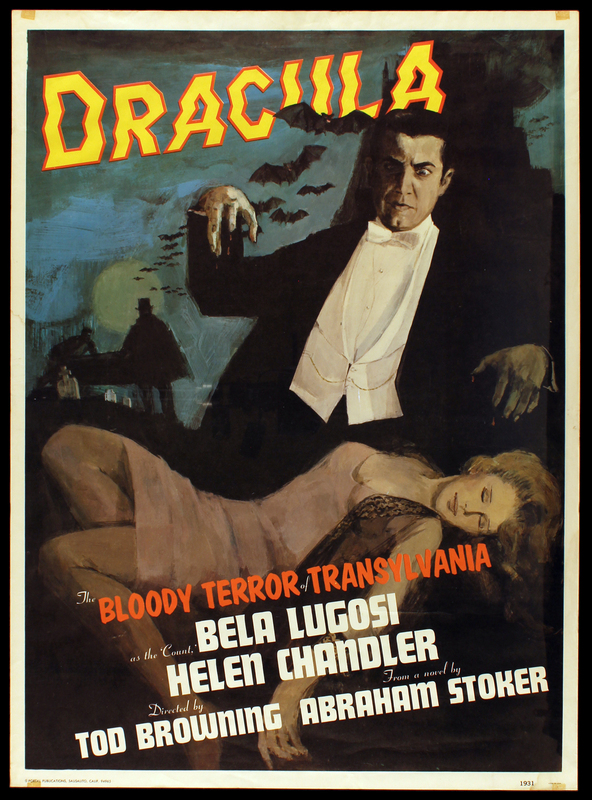 But this isn’t an article about Bela, it’s a recommendation for any and all who haven’t Seen Universal’s Dracula to do so as quickly as possible, and follow it up with the Spanish one too. Renfield was not a huge character in the novel, and only cinema has made him dynamic. Specifically this movie is what started it…so watch Dwight Frye (english) and Pablo Alvarez Rubio (spanish) closely. They’re absolutely incredible. In fact, I’d say they’re my favorite characters in both movies. Keep in mind that the pacing is slow, because this was during the infancy of talkies, but also keep in mind that Todd Browning was nothing if not a master of making silence work for him rather than against. IF you have put Universal’s Dracula off for any reason, this is the year to finally give it a good watch. You won’t regret it. The dubbing is…well, it’s an Italian movie. So the dubbing is fairly obvious. But keep in mind, that’s pretty much how it works out with most Italian cinema, and there are plenty out there worth checking out if you can get over that hurdle many people seem to struggle with. It’s well worth the effort.